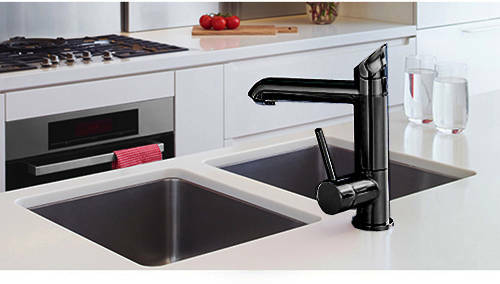 Zip G4 Classic > AIO Boiling, Chilled & Sparkling Tap (Matt Black, Vented). G4 Classic HydroTap. 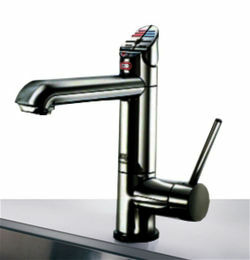 All in one kitchen tap in matt black with filtered, boiling hot, chilled and sparkling water (vented). Vented model: Should be selected when only a cold water supply is available for water connection. All in one: Give you the option to use a just a conventional mixer tap with the lever on the side (hot and cold washing up water). 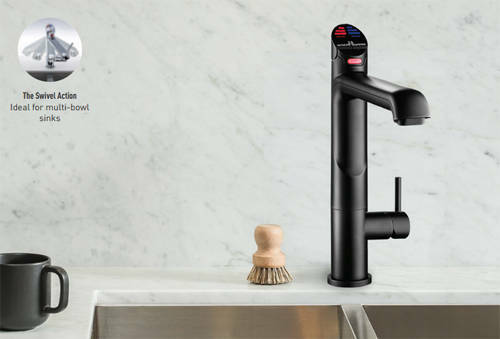 Zip makes water irresistible with the Zip HydroTap Classic Range. With pure tasting boiling, chilled and sparkling water instantly available, you will never have to buy or dispose of bottled water again.